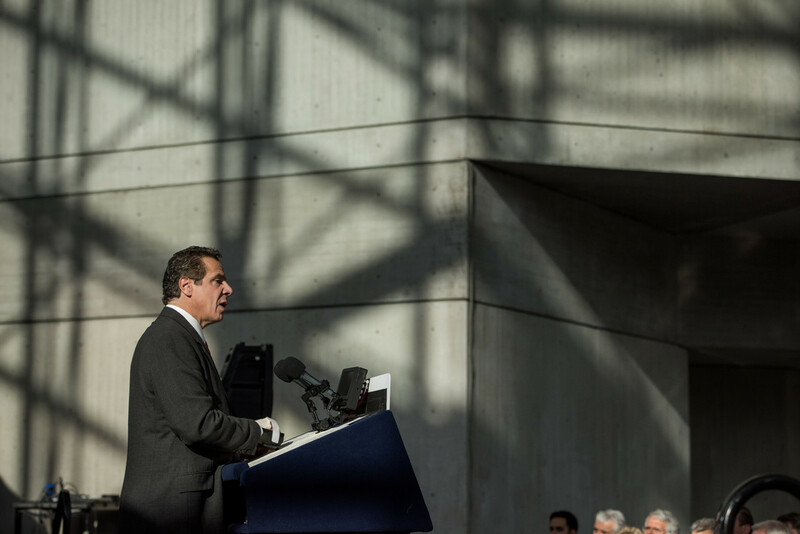 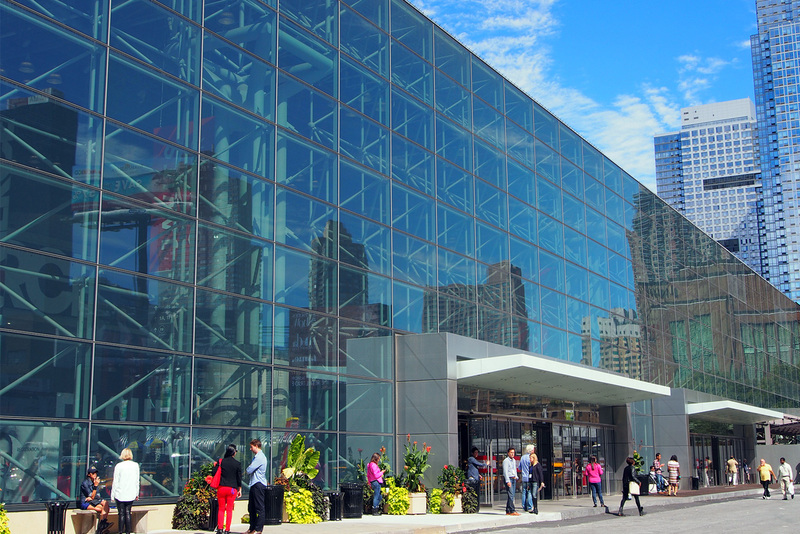 Planning your event at the Javits Center puts it on a pedestal like no other. 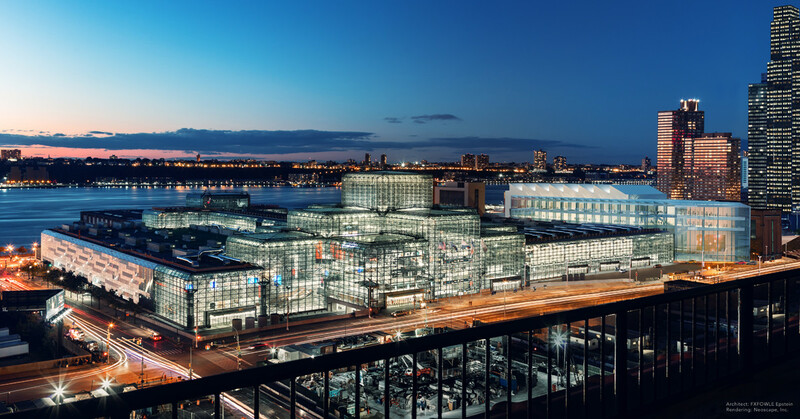 This one-of-a-kind icon is situated at the center of Manhattan’s West Side—the hottest neighborhood on the planet. 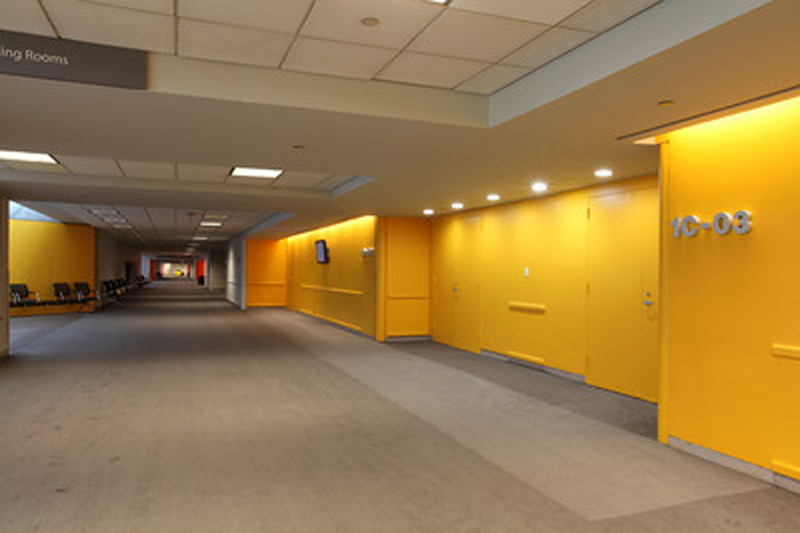 And it connects you to everything New York. 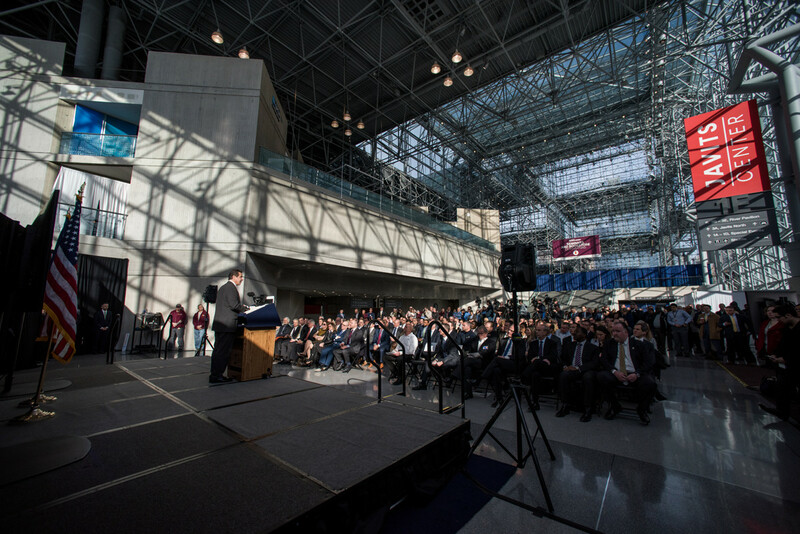 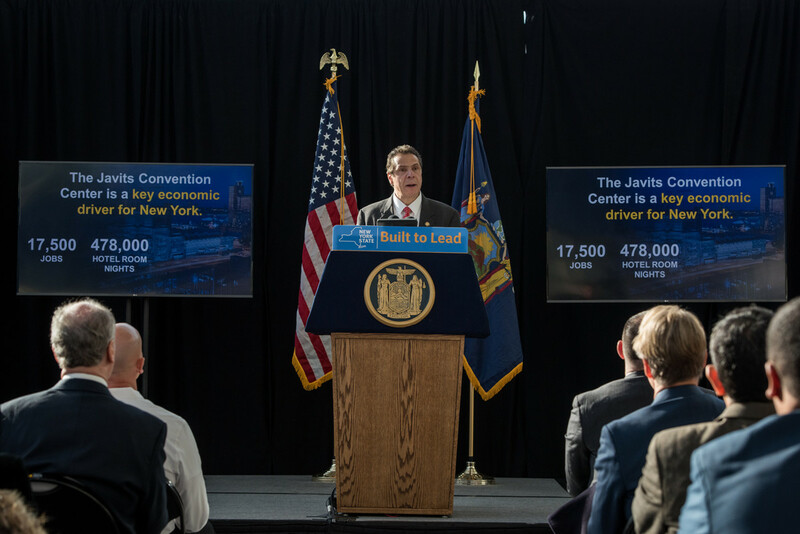 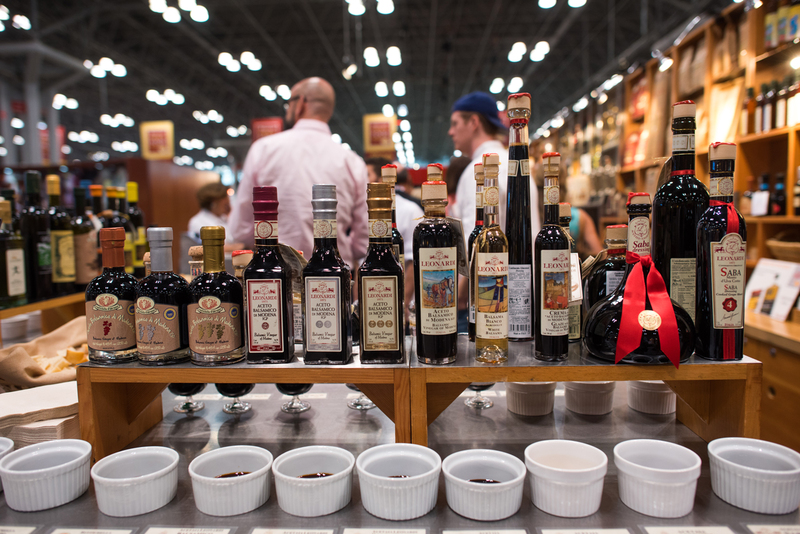 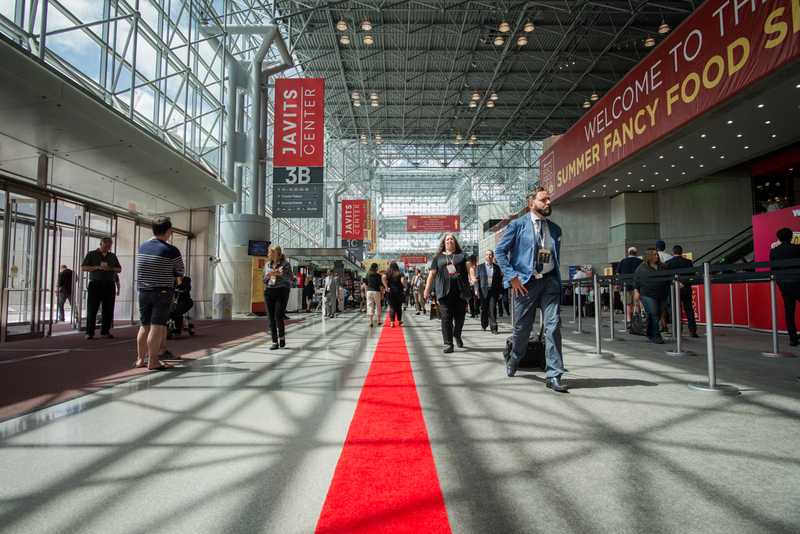 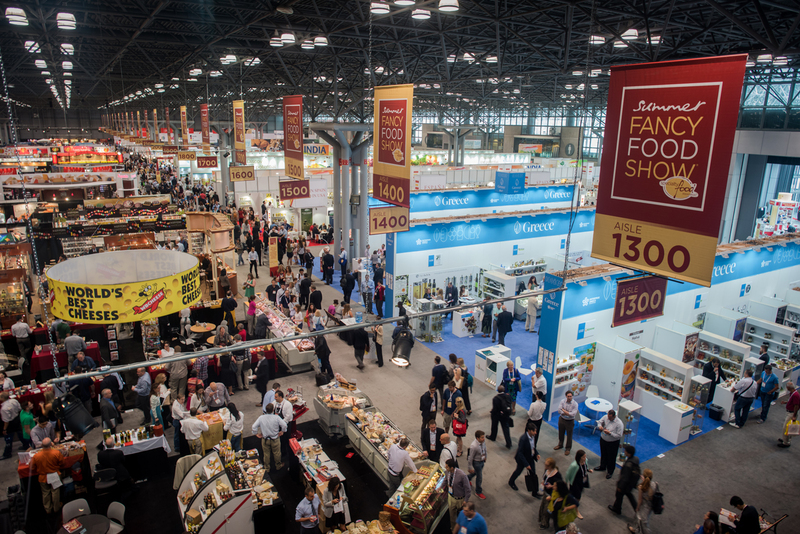 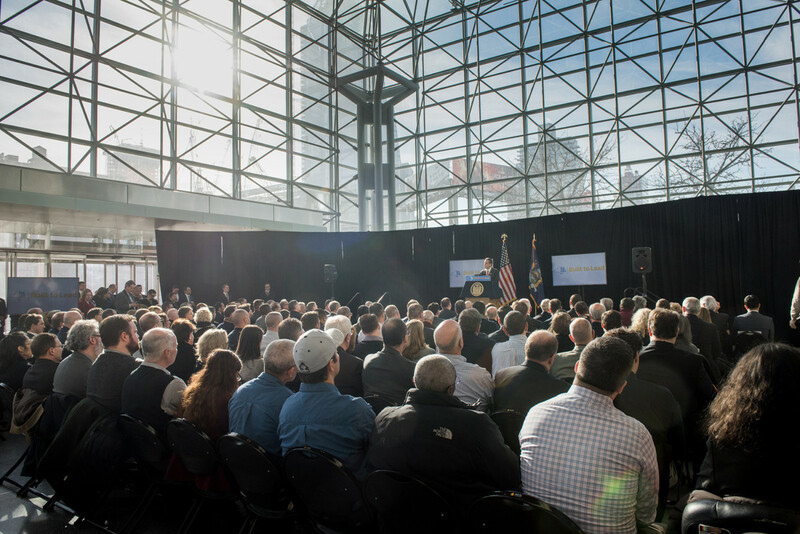 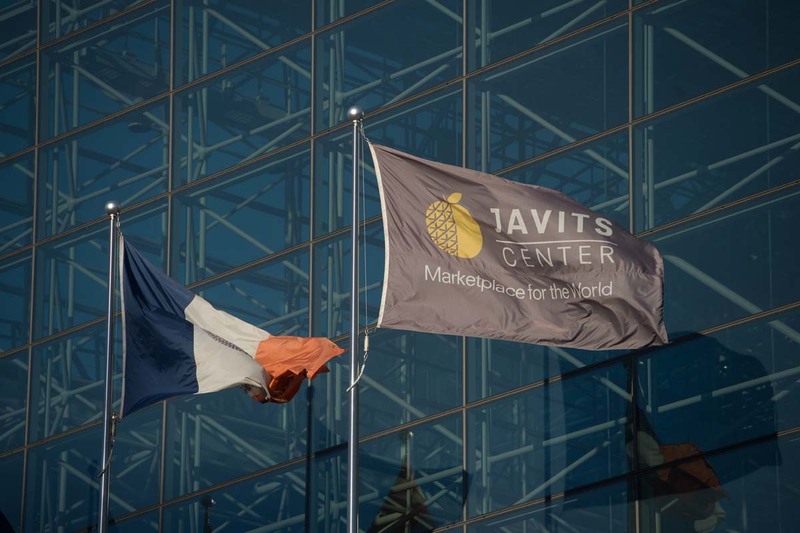 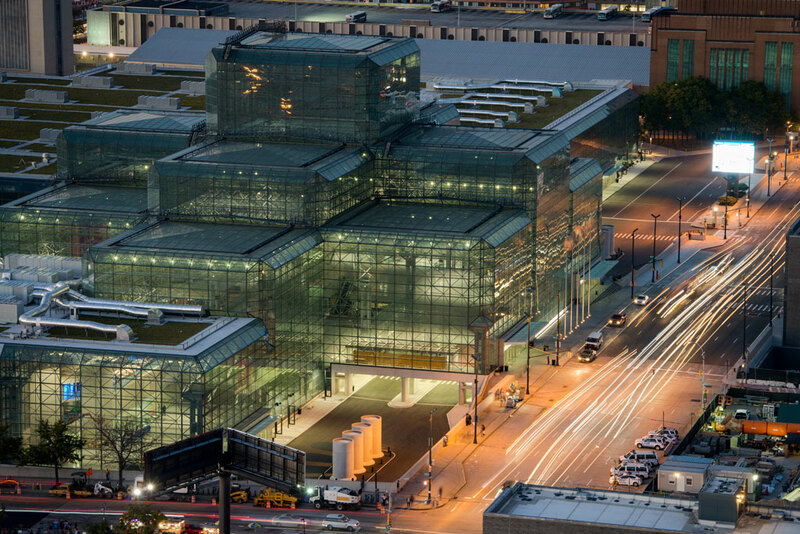 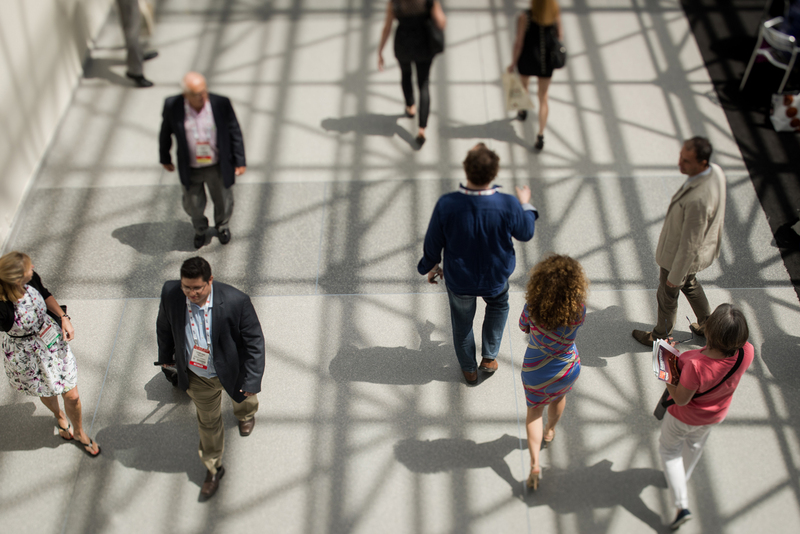 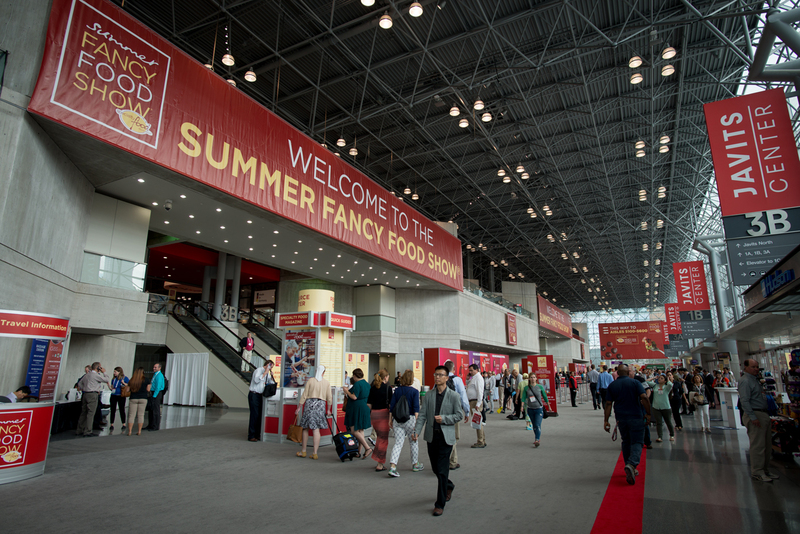 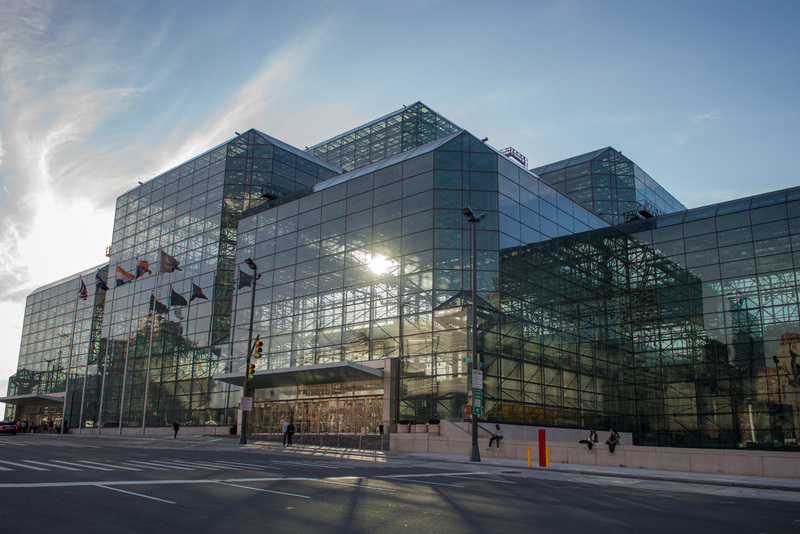 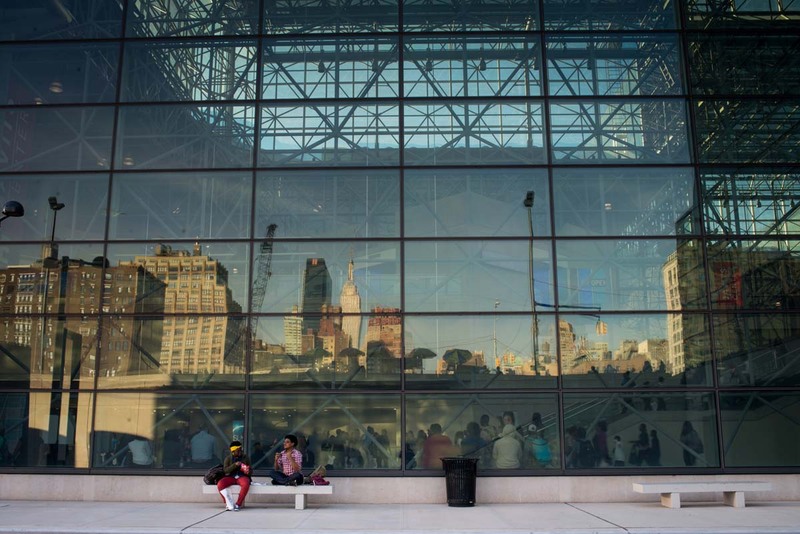 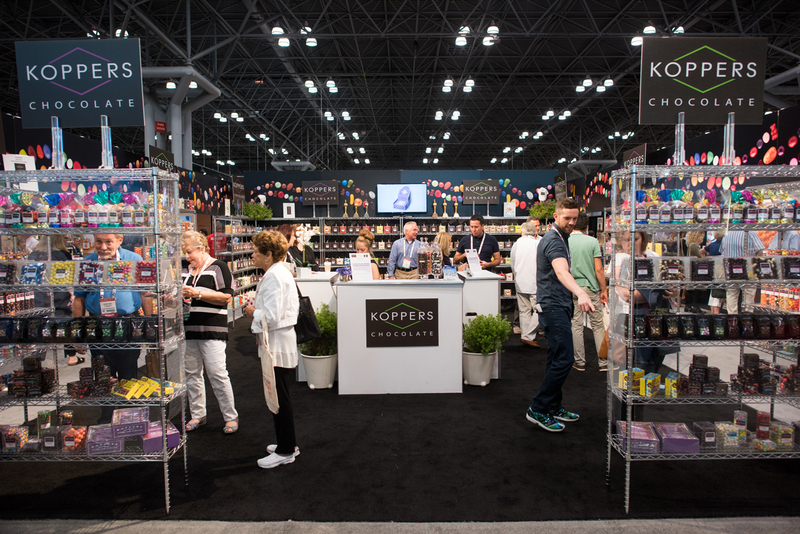 Whether you’re looking to book a trade show or convention, the award-winning Javits Center has the scale and versatility to host any event, of any size, at any time. 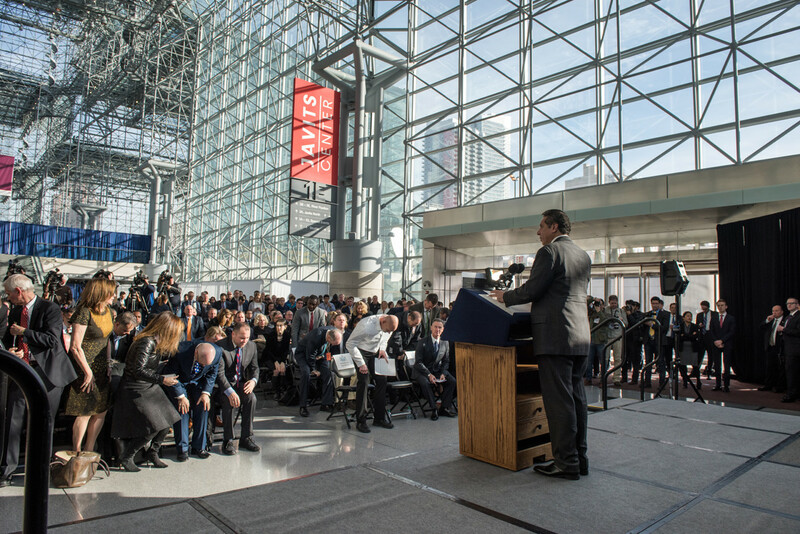 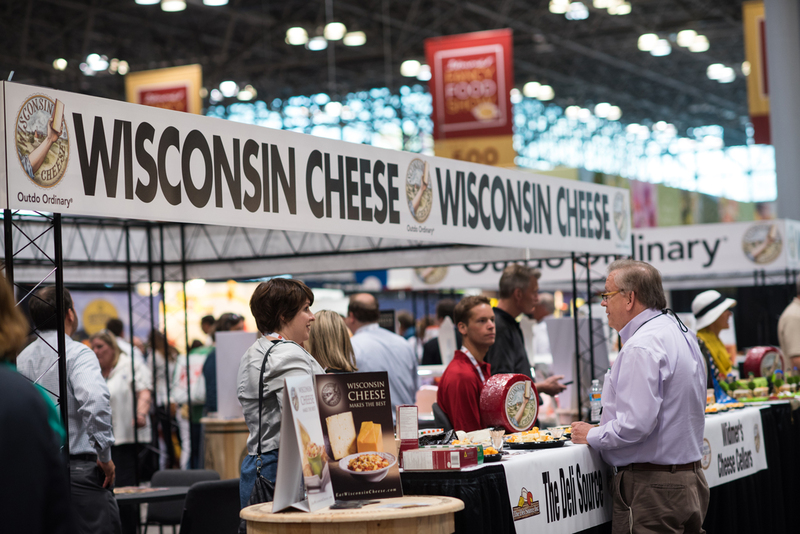 The cneter host more than 150 events a year, including trade shows, conventions and special events, and home to 20 of the top 200 trade shows in the United States. 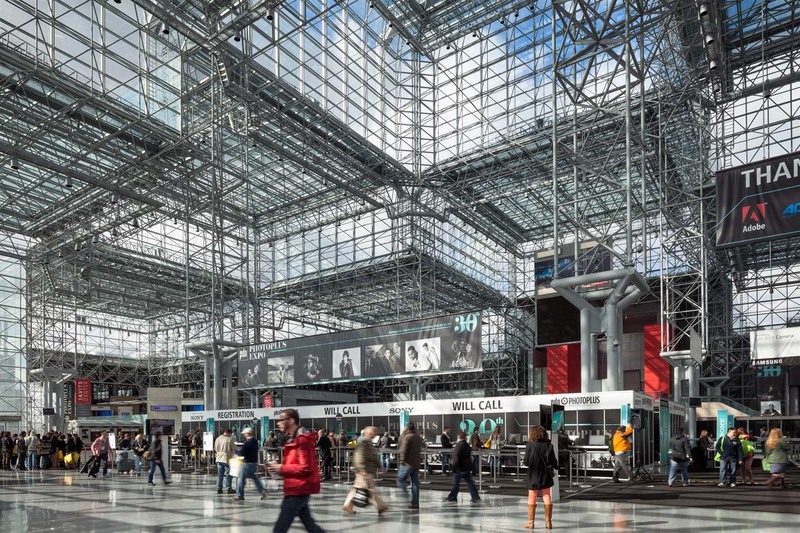 With its 840,000 square feet of flexible exhibition space on four levels, the structure stretches across six city blocks. 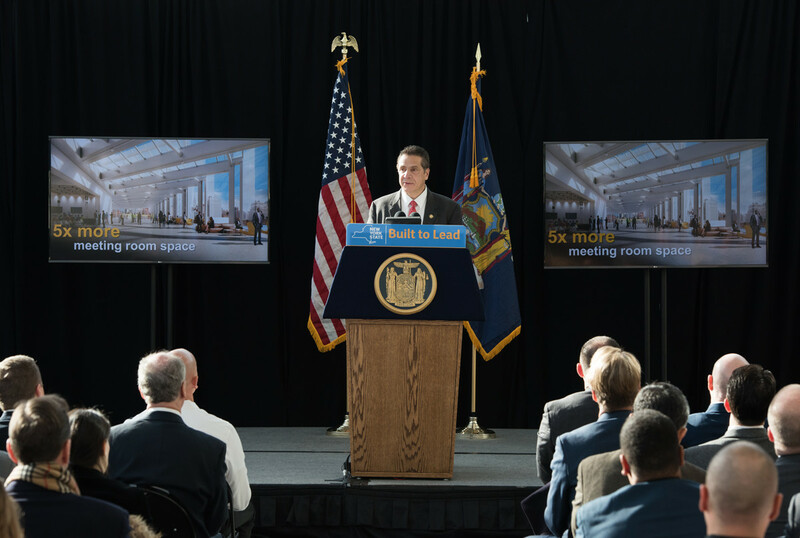 The center has a total of 102 meeting rooms—including more than 75 newly renovated rooms—that feature adjustable walls for convenient expansion or reduction. 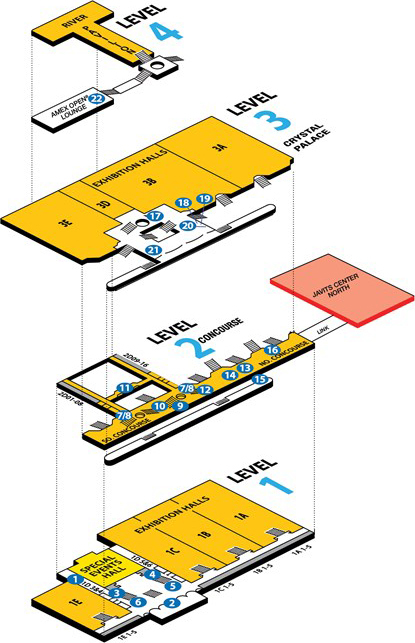 A 4-acre truck marshaling area, 50 covered loading docks, three drive-in ramps for each floor to streamline set-up and break-down of your event. 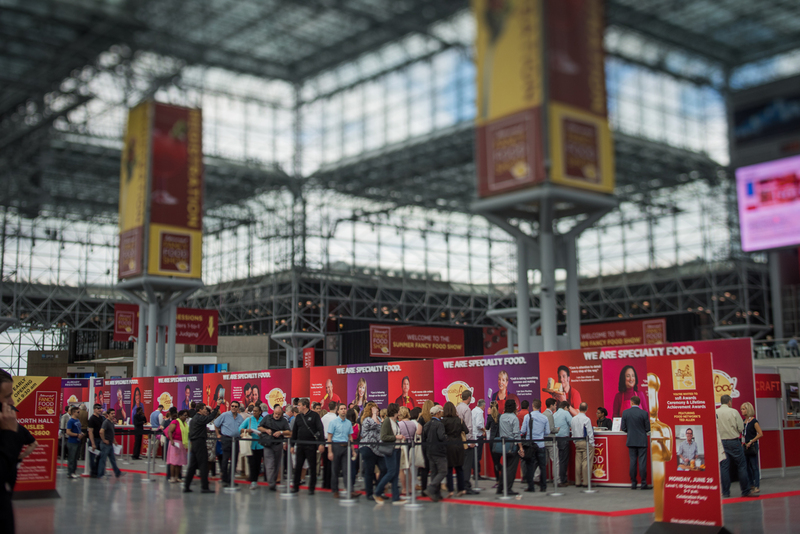 A diverse workforce of expert sales managers, event coordinators and construction professionals who speak nearly 20 languages are on staff. 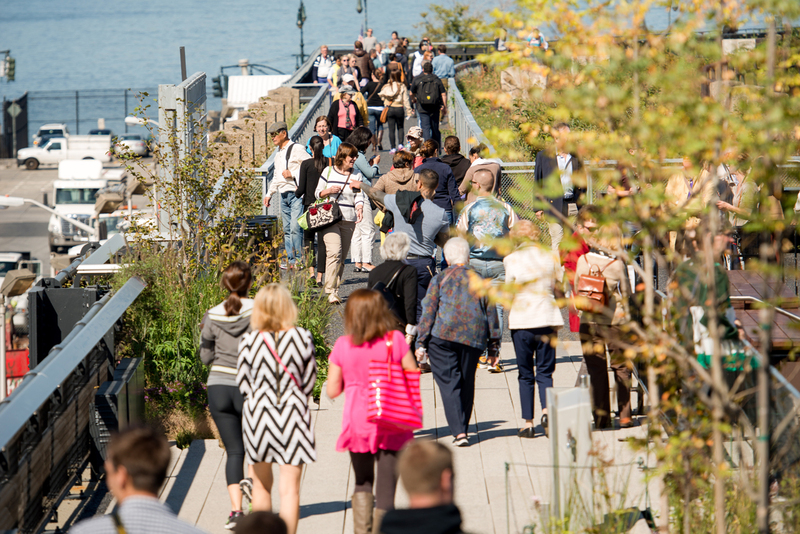 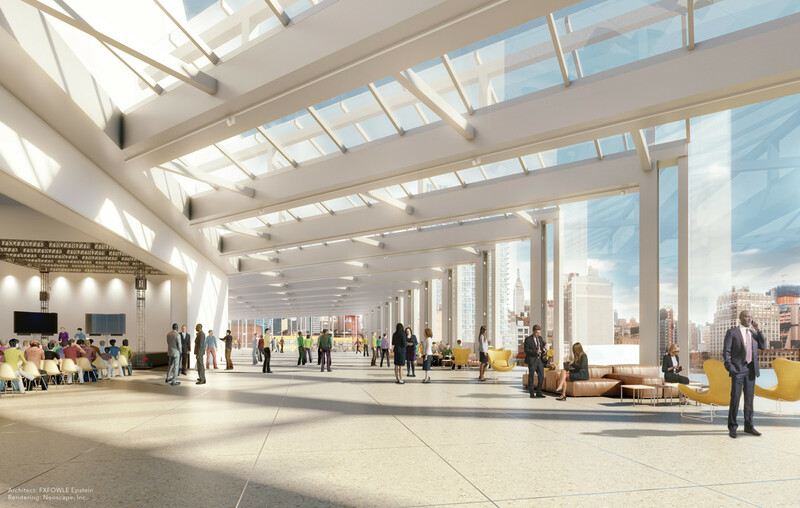 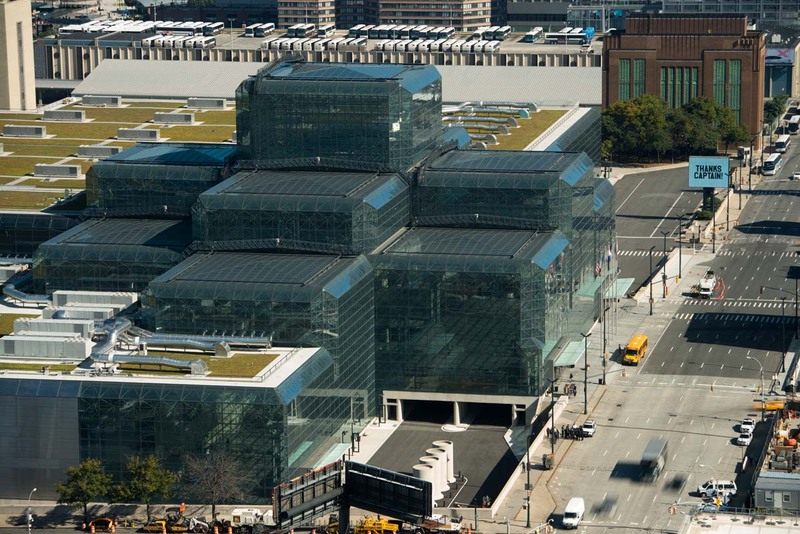 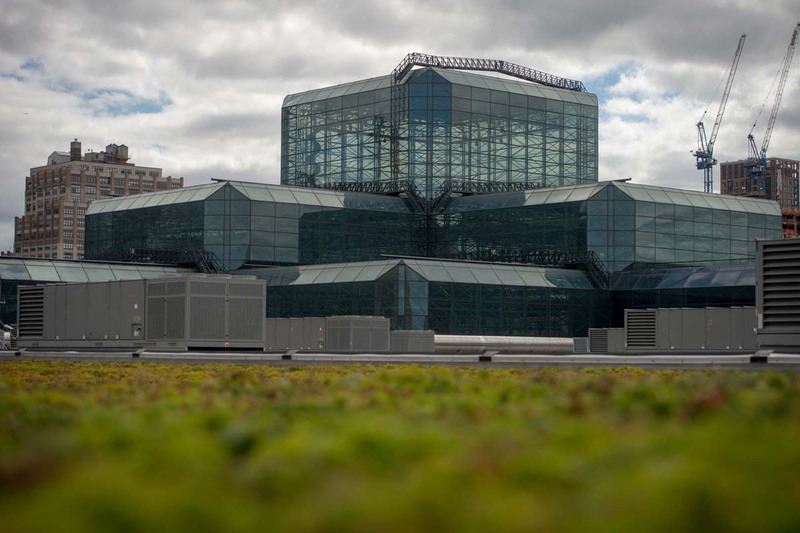 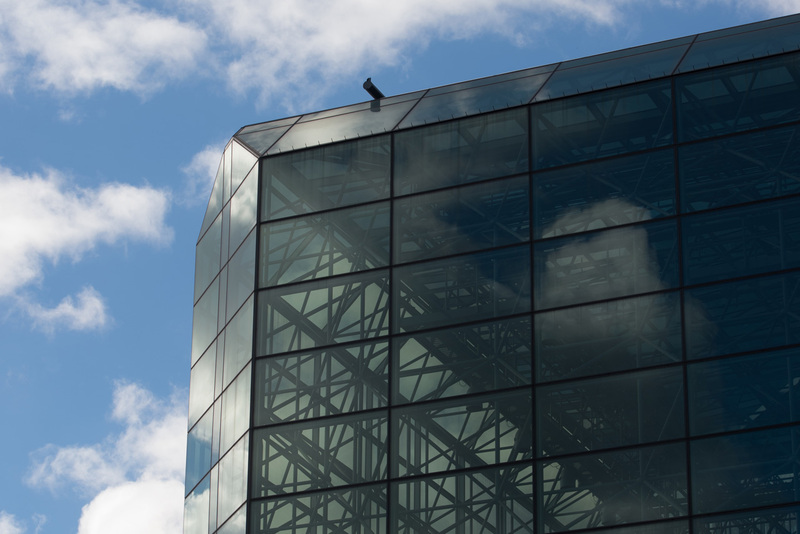 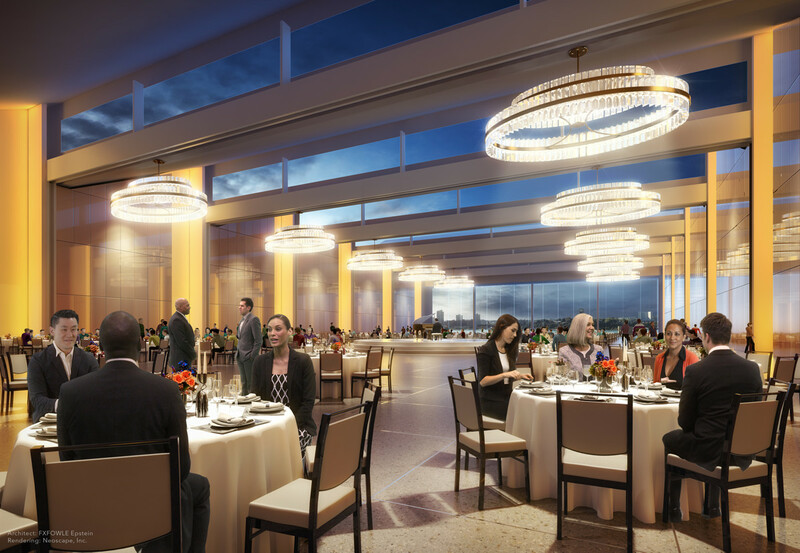 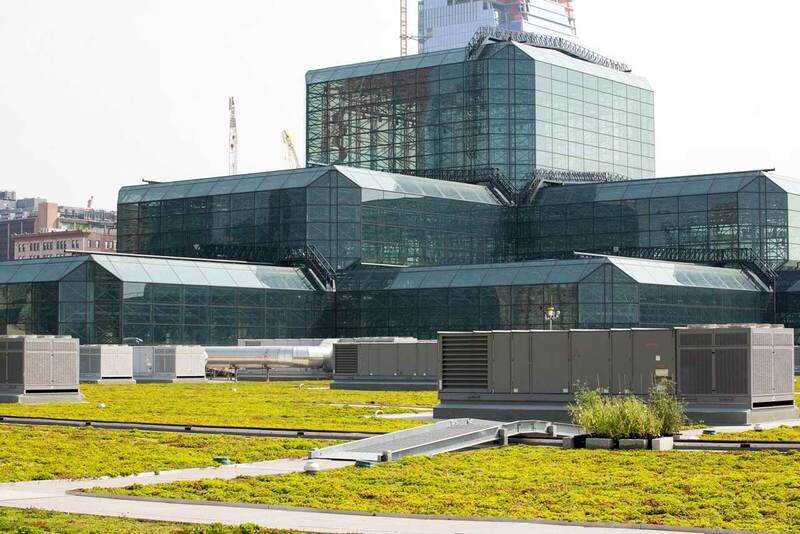 The elegant 45,000 square-foot, glass-enclosed River Pavilion on Level 4 features stunning views of the Hudson River and serves as the perfect backdrop for any corporate event; and the column-free 80,000 square-foot Javits North can be customized to meet the demands of your event.